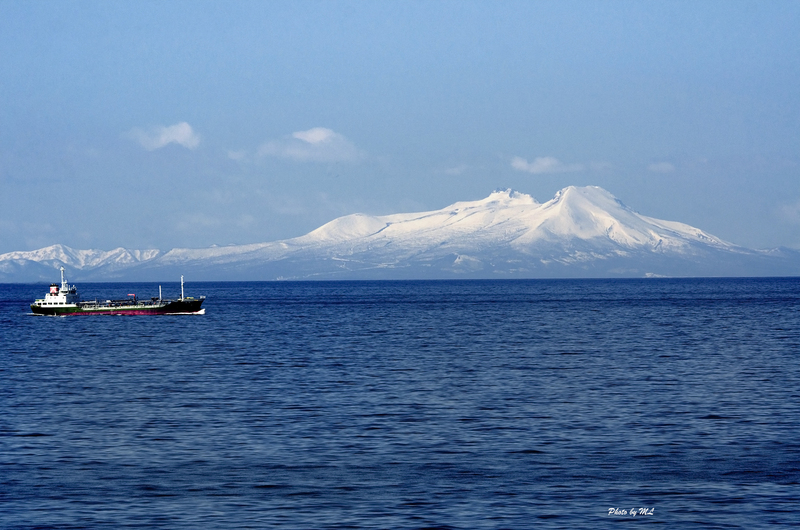 Nagoya to Tomakomai, Hokkaido (by ship) Click here for ship details! From Kushiro, Hokkaido, we flew to Tokyo and embarked night ferry to Miyakejima Island. Click here for ship booking. At Nagoya Meitetsu Bus Terminal, we took the one and only bus to Nagoya Port- It leaves everyday at 5:20pm at level 4 (ticket counter at level 3). 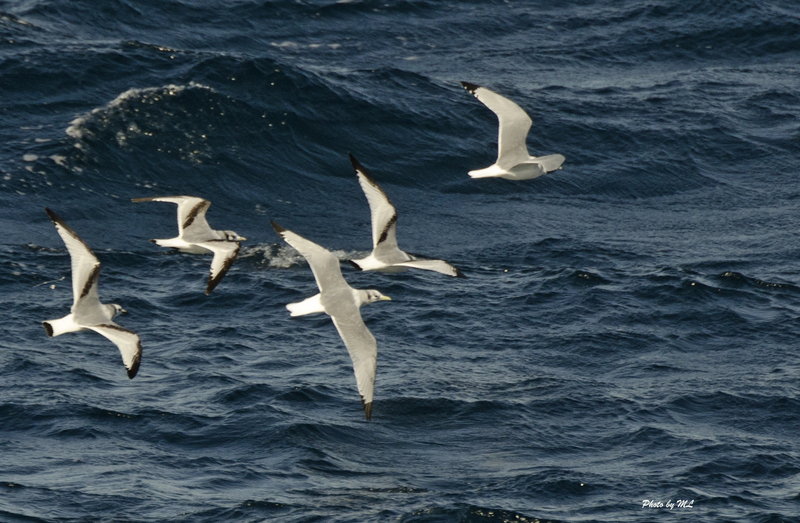 When we arrived at the Nagoya port, the big ship was awaiting for us and so were choppy waters with white caps! We’re in for a rough ride! 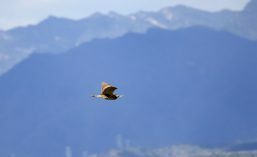 A 3 day ride from Nagoya to Hokkaido and we bagged a lot of pelagic birds- the most fruitful period was actually from Nagoya to Sendai section- after we’ve passed Sendai, things were a lot quieter but the scenery was breathtaking! 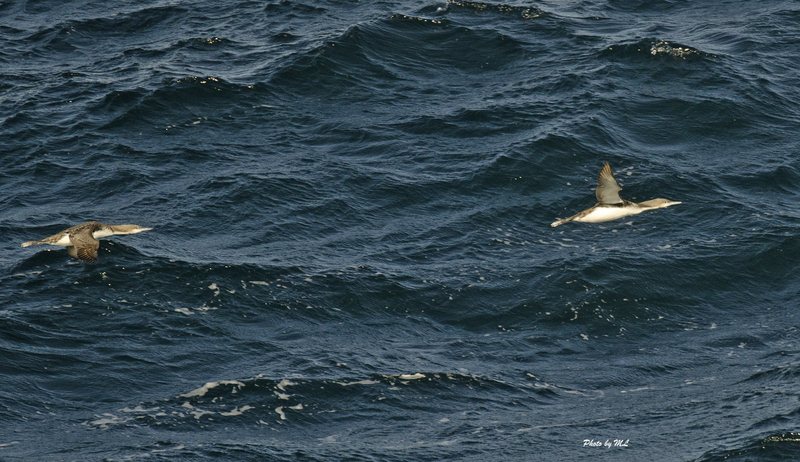 Some birds and mammals we saw: streaked shearwaters (tons of them), Ancient murrelets, Japanese murrelets, Short-tailed albatross, Black-legged kittiwakes, Red-throated loons, Black-throated loons, Pomarine Skuas, Rhino auklets, gulls, Dall’s porpoises, Northern fur seals, etc. 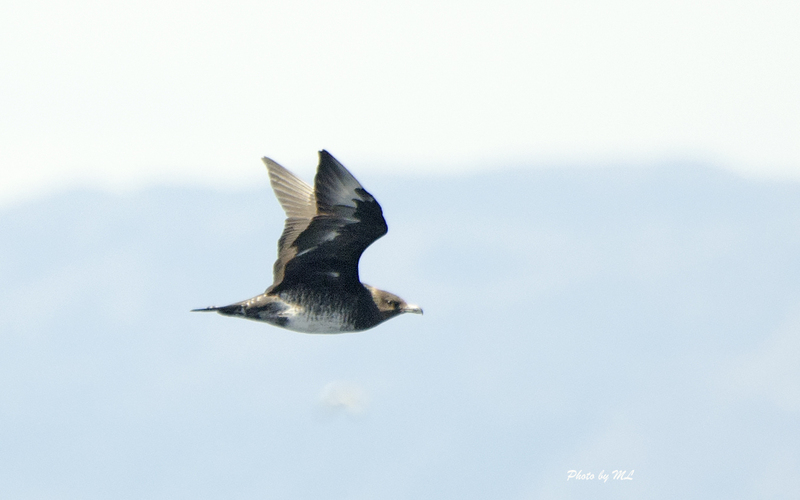 Pomarine Skua flew in and I was able to take a nice photo with my short lens. 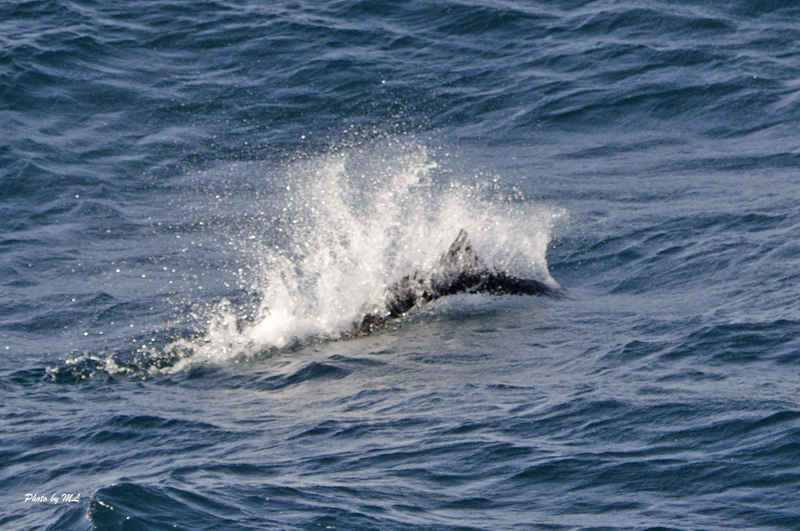 Lot’s of Dall’s porpoises in the Pacific Ocean! 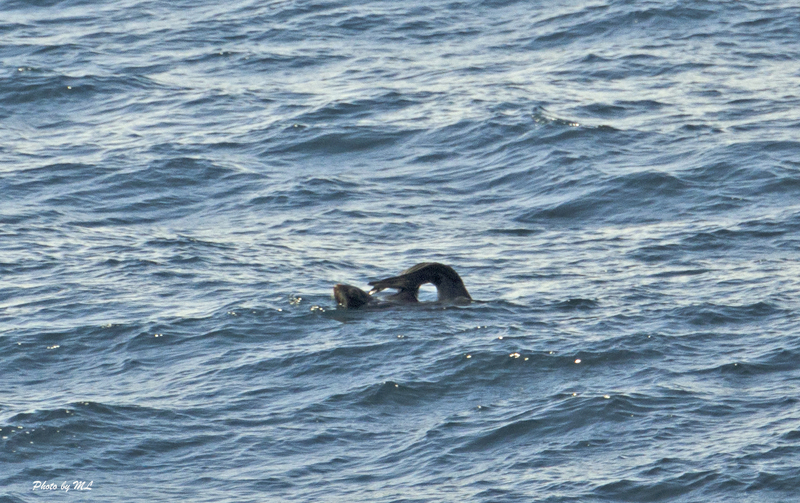 Northern fur seals floating in the Pacific Ocean. Saw a white wagtail making it way to Hokkaido! 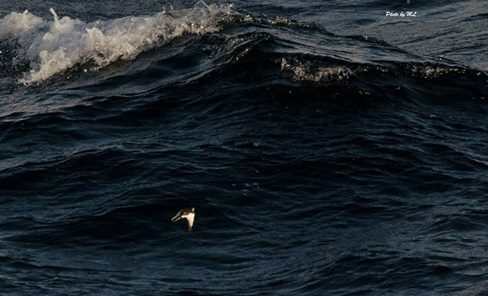 It didn’t hopped on the ship for a free ride, but kept on flying low to avoid headwinds..but waters were choppy in the Pacific Ocean.. I hoped it got to Hokkaido safely. 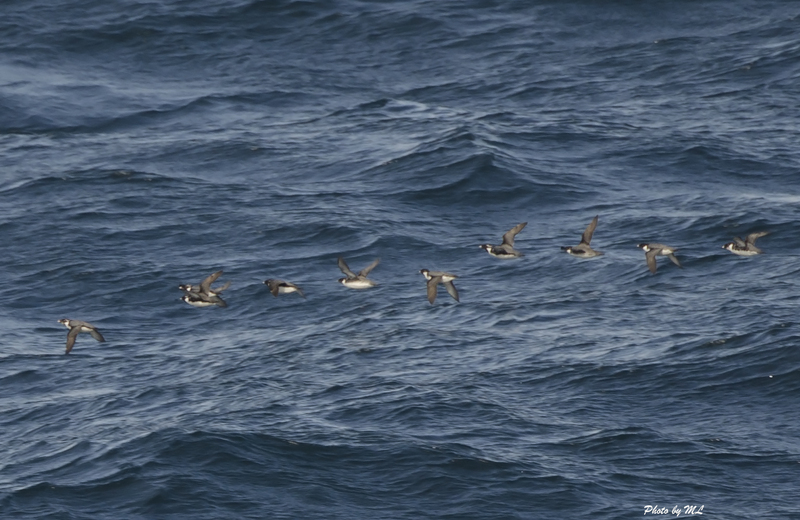 To witness a migration like this brings a tear in my eye every time I think of it. 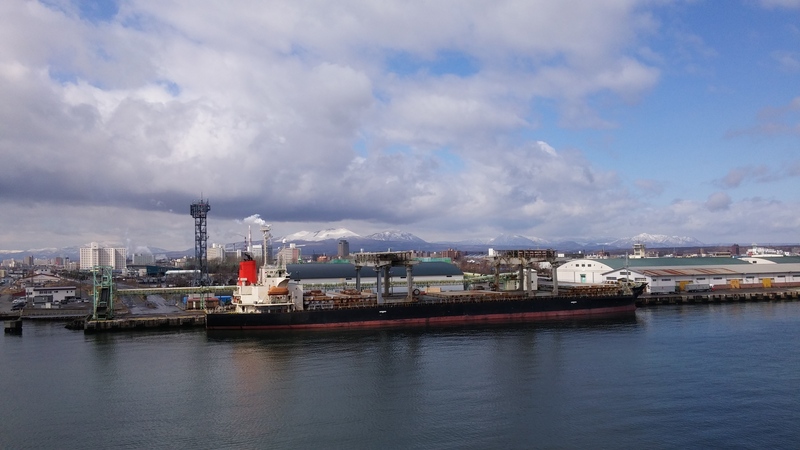 And here’s some great views as the ship made its way to Tomakomai port! Snow-capped mountains seen as we got closer to Hokkaido. 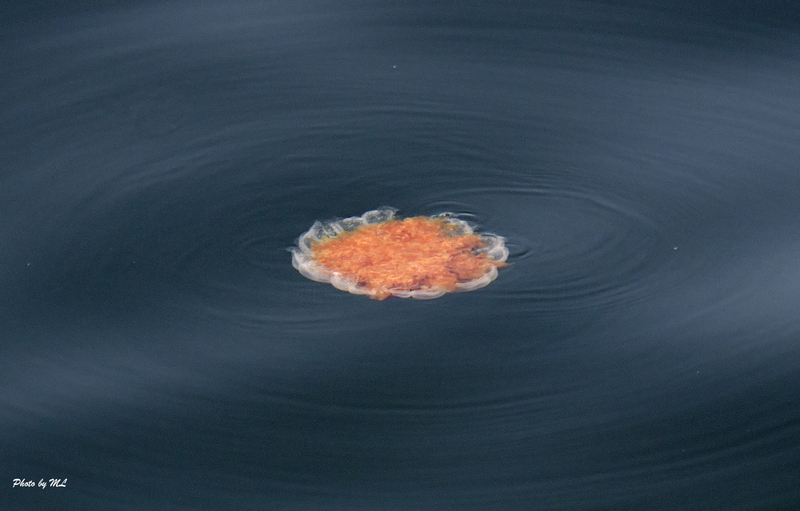 Lots of jellyfish in water, not sure if edible? 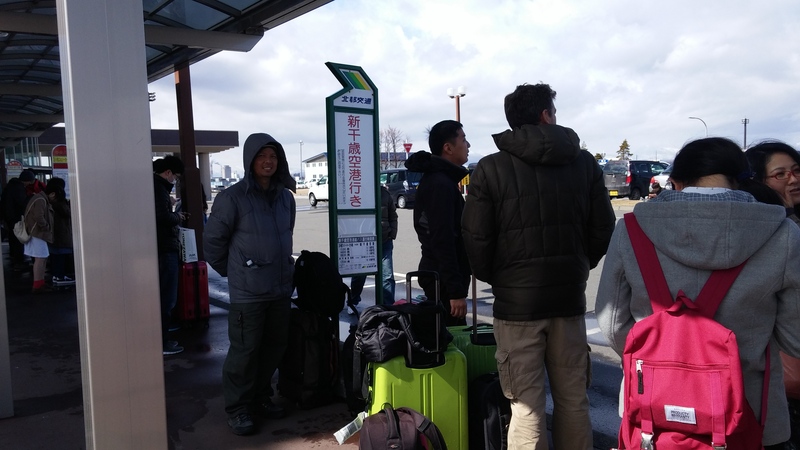 We arrived on time and headed out of the ferry terminal to catch our shuttle bus at 11:30 to the New Chitose airport for our flight to Memanbetsu! Everything went flawless, thank goodness!